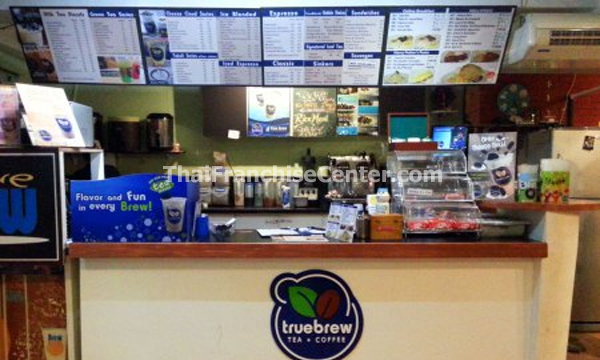 Since then, True Brew became True Blends has put up shops in Baguio, Dagupan, Las Piñas, Makati, Parañaque, Pasig, San Carlos, and Taguig. 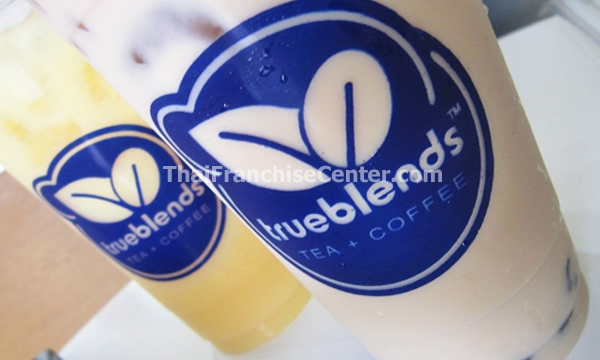 For honest-to-goodness tea + coffee concoctions in cheerful place, True Blends has become the hottest pick among the coolest people. Think you got our love for tea and our passion for coffee? 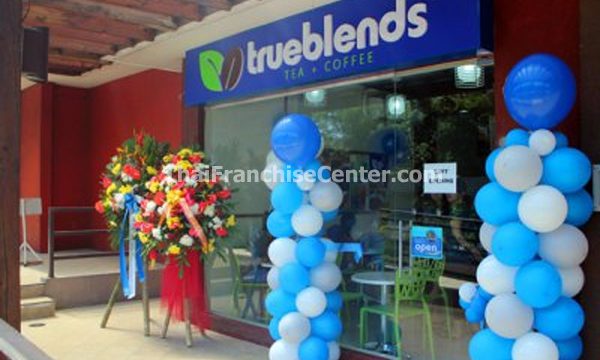 Email us a letter of intent together with your brief resume at trueblendsfranchising@gmail.com. Please include a vicinity map of proposed site with landmarks. Give us time to evaluate what you submitted and then we will invite you for preliminary meeting. We will discuss to you our marketing kit and make you answer few confidential questionnaire. We will show you our Franchise Disclosure Information. If you are ready, you can now sign our Franchise Agreement. The shop set-up and staff t training then commence. And pretty soon, you cut the ribbon and open shop.